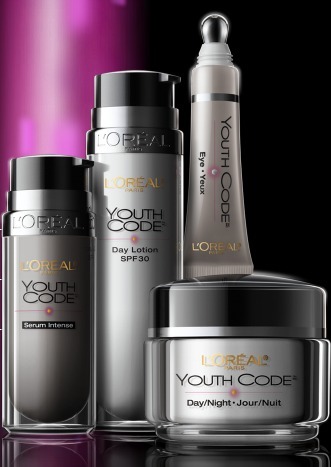 Well I’m a skin care hog and I had to use it all, even tho I already have my regular regiment I decided to stop it (been using it for 3 years) and I started using L’Oreal Youth Code and I was very happy with texture and feel of the product, not heavy not greasy, but a nice moisture feeling, I was happy. I hardly take pictures of me without make up but on this day I wanted to do a before and after and when I saw the picture I was shocked to see how nice my skin looked! 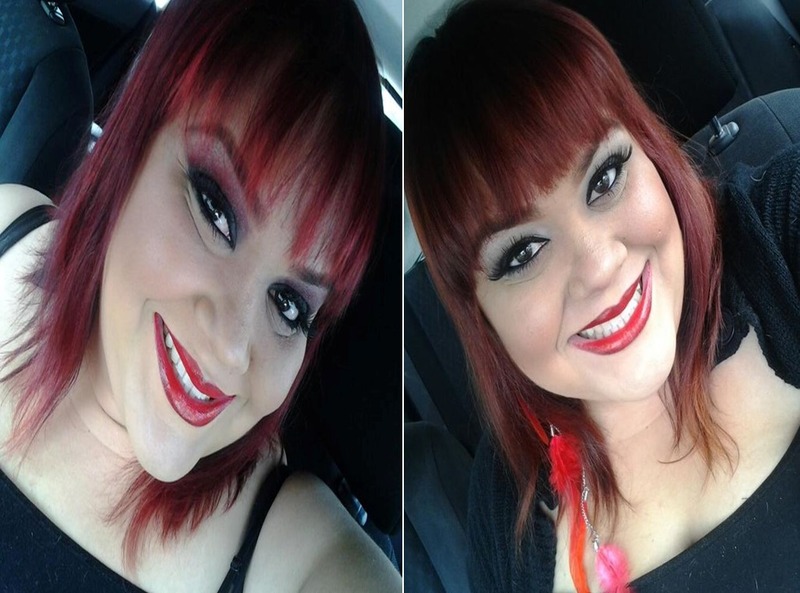 Now the picture on top you can see that Before my skin was dull and I had sooo many spots and uneven skin tone on the after picture my skin is bright and full of life and with less spots. I’m soo happy with the results! Then I thought to my self what about my lines??? well I looked at pictures and looked for my smile lines and again I was pleasantly surprised. As you can see on my before my lines are deeper and I have many more than on my after. Over all I’m extremely surprise that it worked so fast, and to be honest I’m not using it like I should, I use it every other night or day when I remember so I believe this is a great product! I have to say that I was using a high end product before and Youth Code has showed me better results and the price cannot be beat! 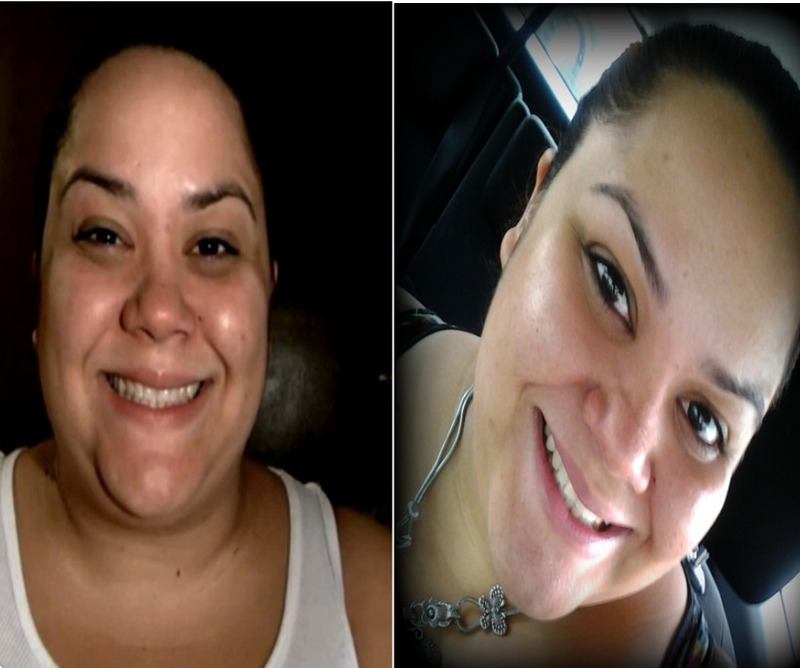 The Prices are great and the results are amazing as you can see! I give this product an A+++ . Thank you for visiting Beauty addicts!! Fun, Glitter, party, make up look!